Dry, warm and always on time. 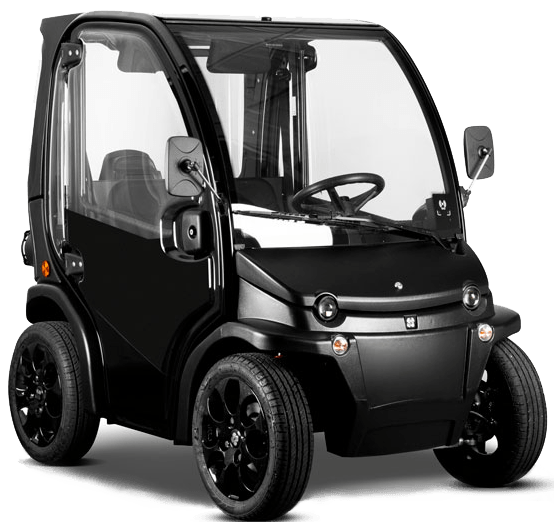 Birò is the smart, compact, 100% electric city car. 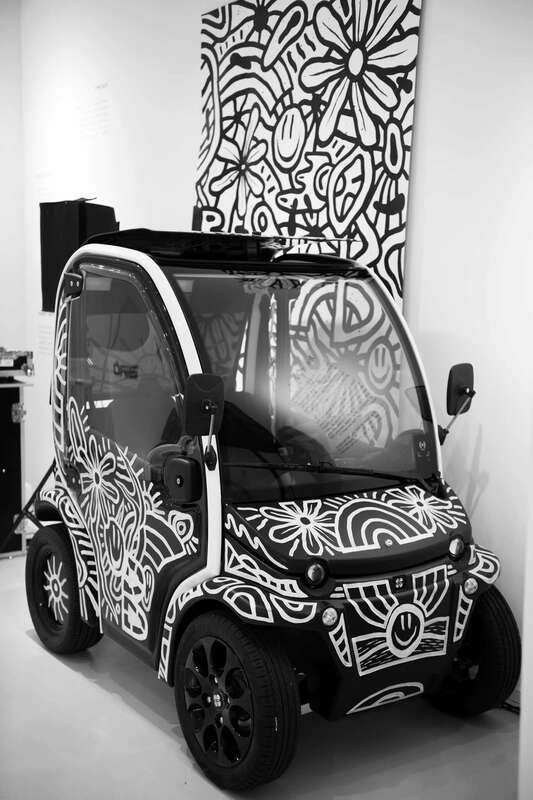 Dry, warm and always on time.Birò is the smart, compact, 100% electric city car. 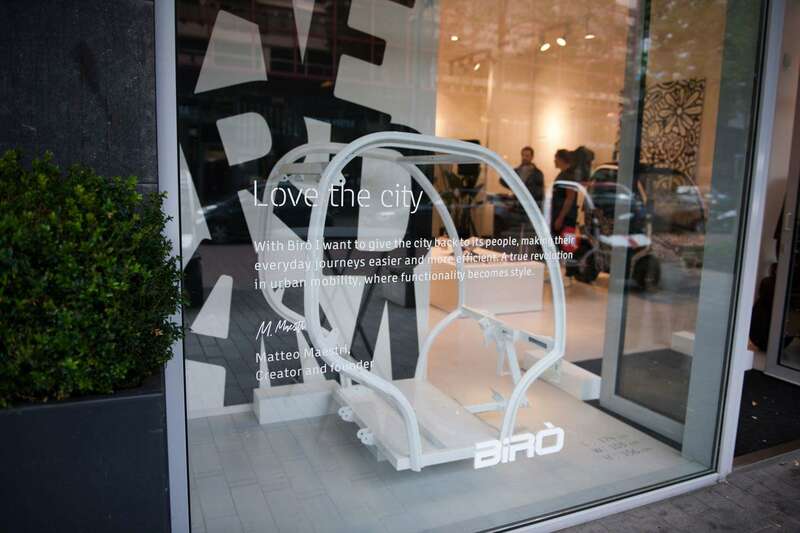 Birò makes driving around the city easy. 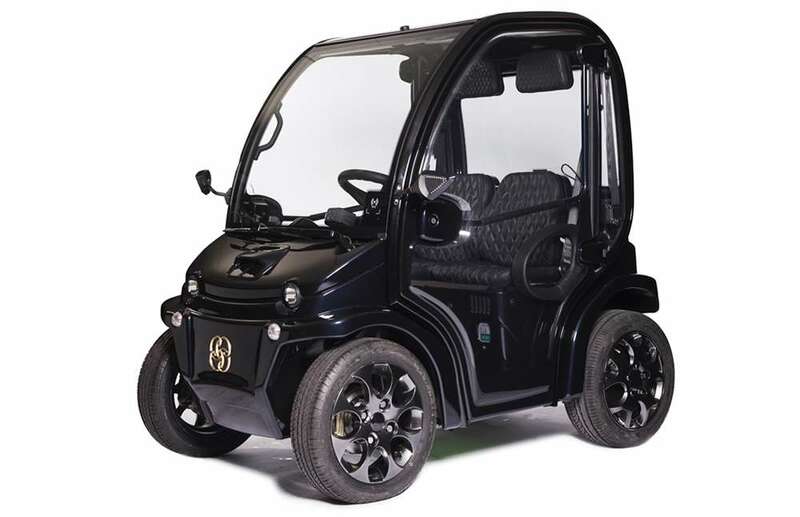 Its compact dimensions allow you to breeze your way through the busy city traffic quickly and flexibly. Stay dry and warm on rainy days, drive with the doors off in the summer. Excited? Ask for a free test drive now at a location near you. 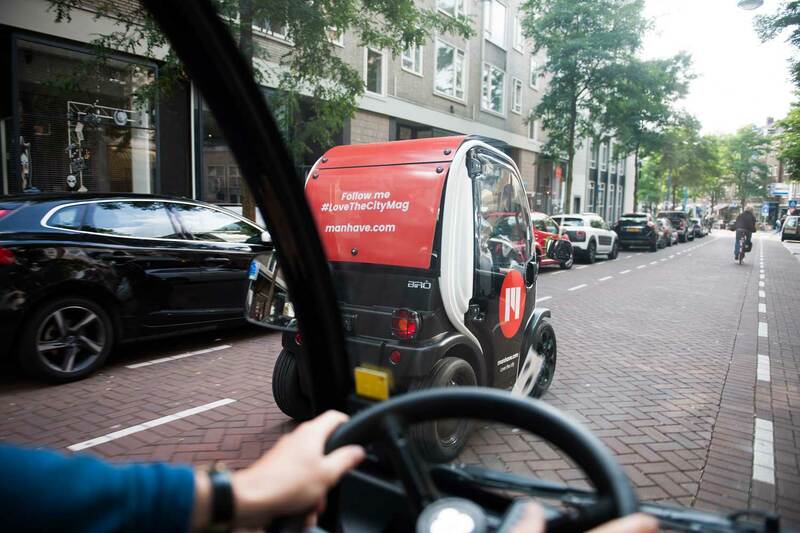 The future of mobility in the city. In addition to convenience, it’s also really fun to drive. Always dry and on time for appointments? Experience the fun and the ease of Birò for yourself? 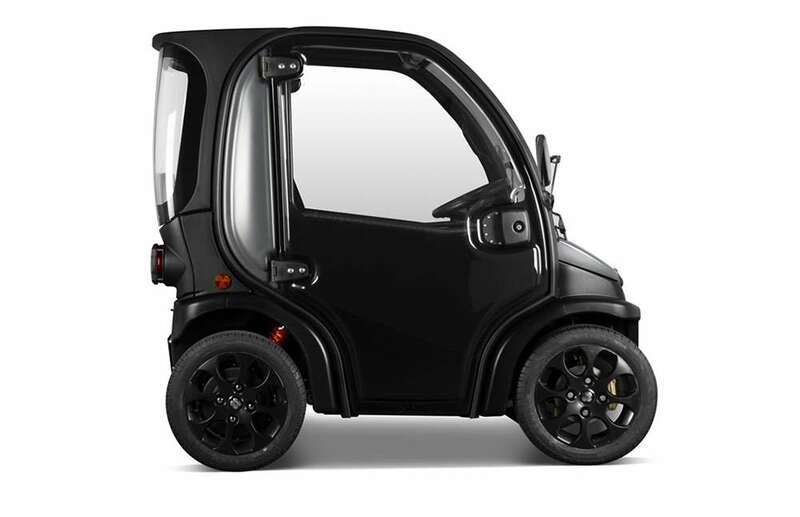 Birò is the smart, compact electric City Car. Designed to contribute to a liveable and sustainable city and the perfect alternative to the car. 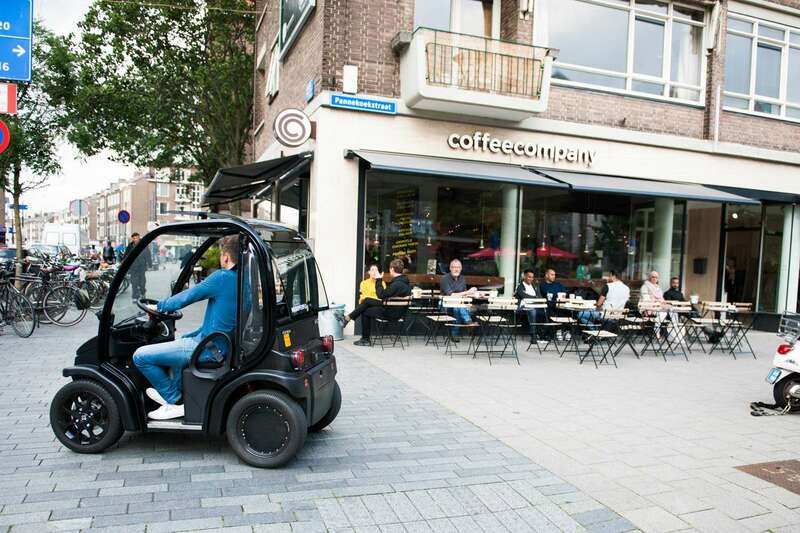 The compact dimensions allow you to travel efficiently through busy city traffic. Never be too late for your appointments. Clean, flexible and quick. Choose the battery that suits your lifestyle and transport requirements. The Re-Move battery pack has a range of 55 km and is removable so you can recharge wherever it suits you. For long distances you can opt for the fixed 100 km Maxi battery solution. Both batteries can be charged via a regular socket or via a charging station. 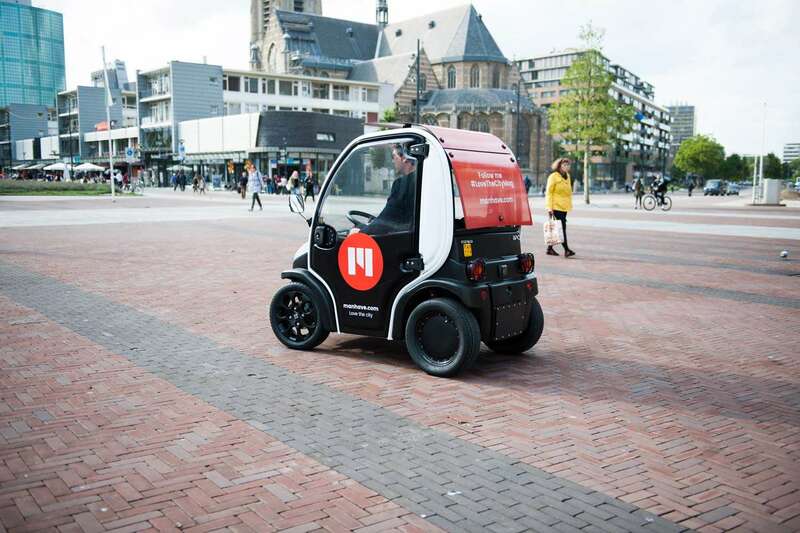 Birò combines the convenience of a scooter with the comfort of a car. Equipped with 4 disc brakes, a 3 mm thick steel frame and with 345° visibility, it’s the safe way to get around. Choose from one of 99 colours or other countless options. 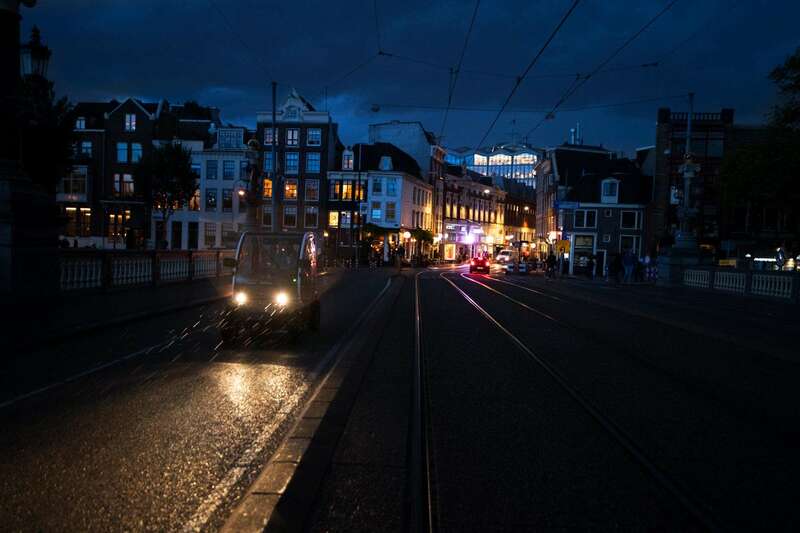 With a range of 100 km you can take on the cold and rainy days, in the summer drive without doors. Birò works with a unique card system, which makes it possible to share the many advantages of your Birò with neighbours, friends or colleagues. 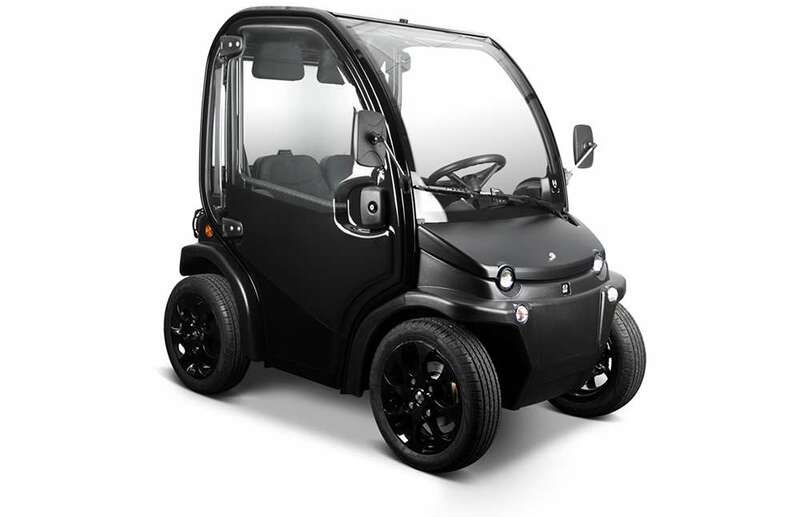 The stylish Italian design makes Birò the City Car you want to be seen in. On top of that, sharing is smart, social and financially beneficial. Keep up to date with the latest models, special deals and promotions?